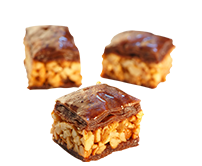 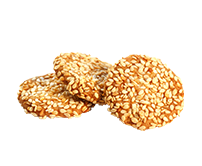 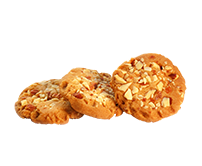 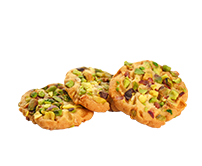 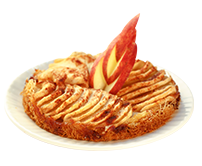 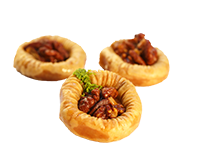 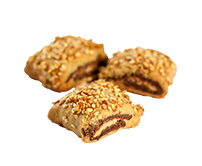 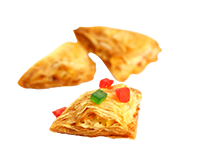 A collection of crisp and crunchy nuts in a delicate pastry baked to perfection. 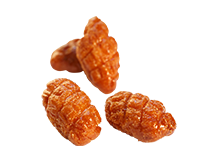 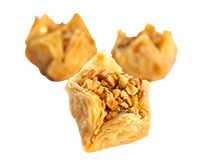 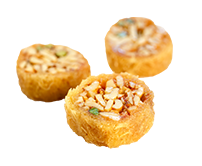 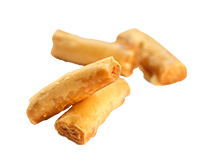 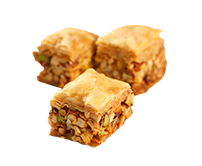 A rich, sweet pastry made of layers of filo in different shapes and sizes filled with chopped nuts and held together with aromatically spiced sugar syrup. 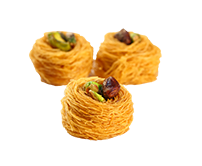 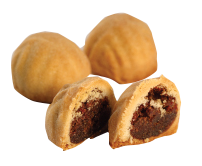 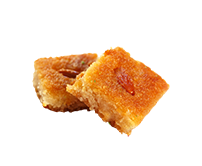 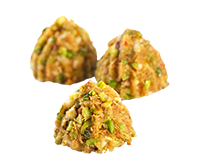 A yummy dessert made of very fine vermiceli like pastry topped with nuts or cream and aromatically spiced sugar syrup.